At Supercartribe we are always saddened to see a beautiful supercar come to harm, and in this case the car in question is a black Ferrari 458, one of our all-time favourites. 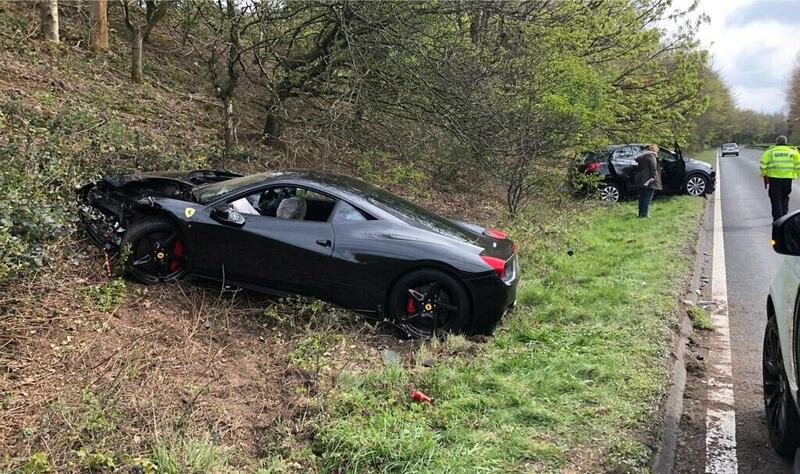 Pictures of the stricken car parked up a grass bank next to a main road, complete with its proud Prancing Horse badges on the front wing, show frontal damage that is quite extensive. 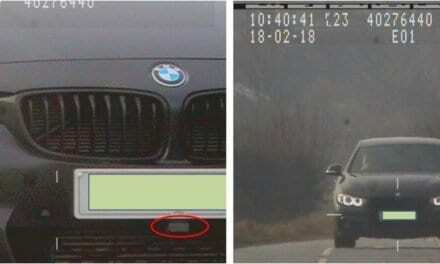 The accident happened on Sunday, 14th April, on the A491 Stourbridge Road, in Hagley, Worcestershire. 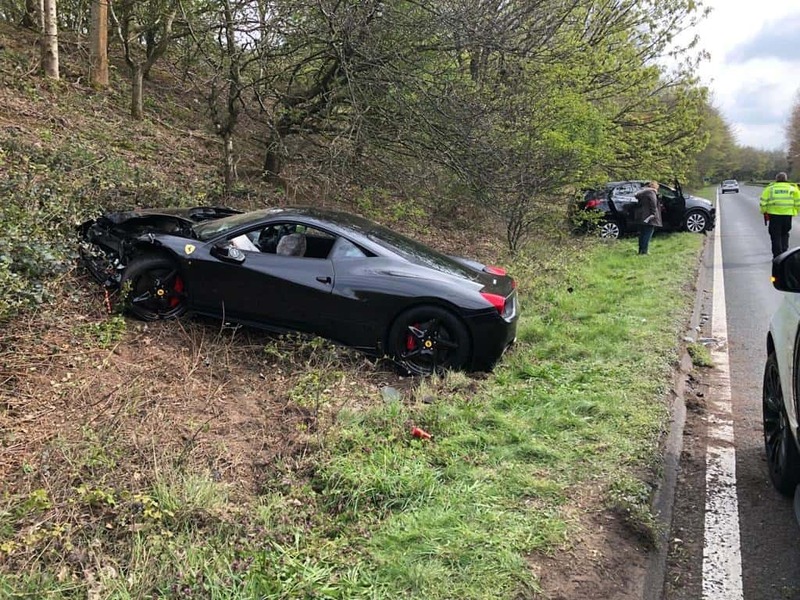 Details of the accident have not been released, but it is understood the Ferrari was involved in a collision with a Vauxhall Mokka in broad daylight, at around 11am. While an ambulance attended the scene, the Fire Brigade were not required to attend. Three people were seen to at the time but were not required to attend hospital. 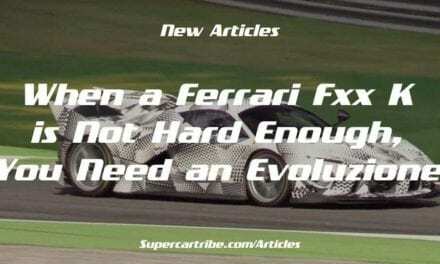 The Ferrari 458, first introduced in 2009, succeeded the Ferrari 430 as Maranello’s mainstay model, and proved very popular. 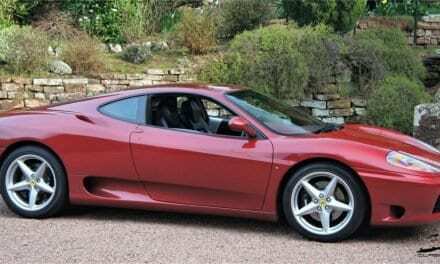 With its wonderful 4.5ltr V8 engine producing some 562bhp, the mid-engined supercar has become sought after in the used market with good models available from around £150,000. The model has also been produced in a number of ‘special’ editions, these being even more coveted by collectors. If you have any details of this accident, or perhaps have heard of or seen dash cam footage, West Mercia Police would like to hear from you.